Pretty much since the beginning, AMC’s ‘80s-set computer industry drama series Halt And Catch Fire has failed to live to the ratings highs of Mad Men or Breaking Bad, and yet the network has continued to renew the series almost entirely because of its consistently positive reviews. 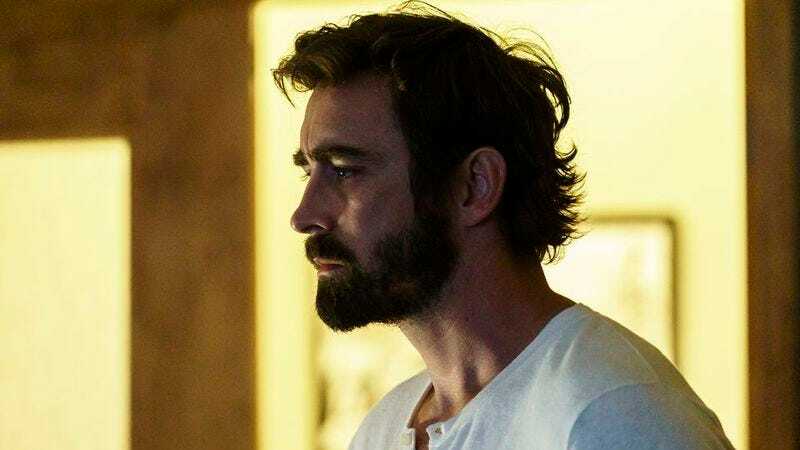 Presumably, the Walking Dead family of shows is so successful that AMC can afford to stick with something like Halt And Catch Fire simply because it looks good and it keeps viewers happy. It’s a fine system, and the only downside is that AMC didn’t come up with it in time to save Rubicon. The fourth and final season will last 10 episodes, and it will presumably air next summer.